A traffic violation, if part of a series of violations by the same offender, can result in imprisonment. Don’t take a traffic violation lightly. A Durham lawyer at the Law Office of John C. Fitzpatrick can explain the possible consequences of your traffic violation and represent you throughout the resolution of the matter. Put the experience of our law firm to work for you. Traffic tickets assess point on your license and can lead to your car insurance premiums being increased and revocation of your license. 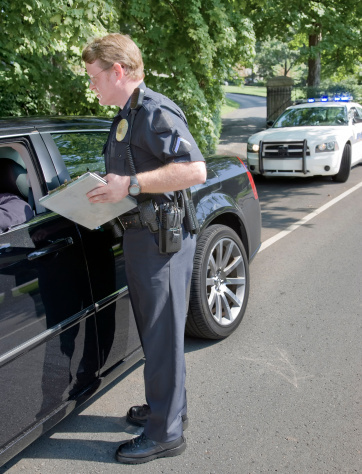 An experienced traffic violation lawyer can help minimize the damage from your charge. The following are the points assessed per kind of traffic violation. Don’t let an alleged traffic violation ruin your ability to pay for vehicle insurance. Often times, people tell themselves, “I think I’ll just pay my traffic violation and be done with it,” but the long-term effects of traffic tickets are often far worse than what you had expected.